Permanent, Authorized, Global Key, For 1 PC. Support Both 32 Bits And 64 Bits. Please install the correct windows system yourself before activate the key. * Easy to connectWireless setup - With Windows 7, setting up wireless connections is easier with consistent, one-click connections to available networks, whether those networks are based on Wi-Fi, mobile broadband, dial-up, or corporate VPN. * HomeGroup - Connect Windows 7 PCs on a home network in just four clicks and easily get to the photos, music, and files on each one--even share printers--with HomeGroup. GVGMall provides cheap Software Microsoft Windows 7 PRO OEM CD Key for game players with immediately delivery, and safe and secure Software Microsoft Windows 7 PRO OEM CD Key will be sent to you with 7/24 online support after payment. Welcome to GVGMall and buy cheap Software Microsoft Windows 7 PRO OEM CD Key for PS4, XBOX ONE, PC Coins, and enjoy best in-game experience for Software Microsoft Windows 7 PRO OEM CD Key . 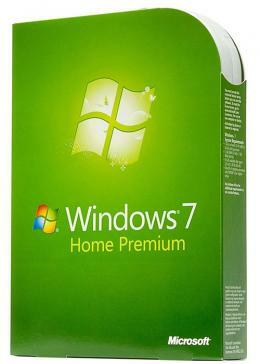 Automatic transaction for Software Microsoft Windows 7 PRO OEM CD Key brings you brand new experience of comfort. 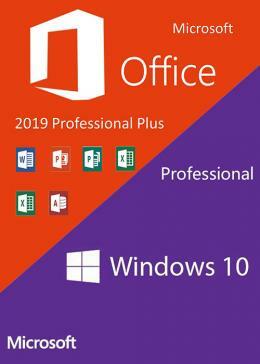 We tried our best to cut off the complexity of Software Microsoft Windows 7 PRO OEM CD Key transaction and give you a cozy environment with the safest and fastest service. 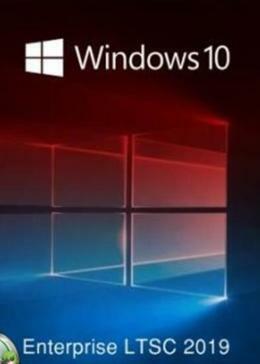 You can buy Software Microsoft Windows 7 PRO OEM CD Key with the cheapest price on the market, and receive the Software Microsoft Windows 7 PRO OEM CD Key easily. GVGMall is the cheapest online Software Microsoft Windows 7 PRO OEM CD Key store in the marketplace, which we’re enabled to offer you a best in-game experience. 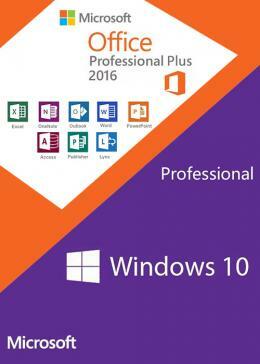 With the help of suppliers all over the world, our service for delivering Software Microsoft Windows 7 PRO OEM CD Key is the fastest way in the marketplace. 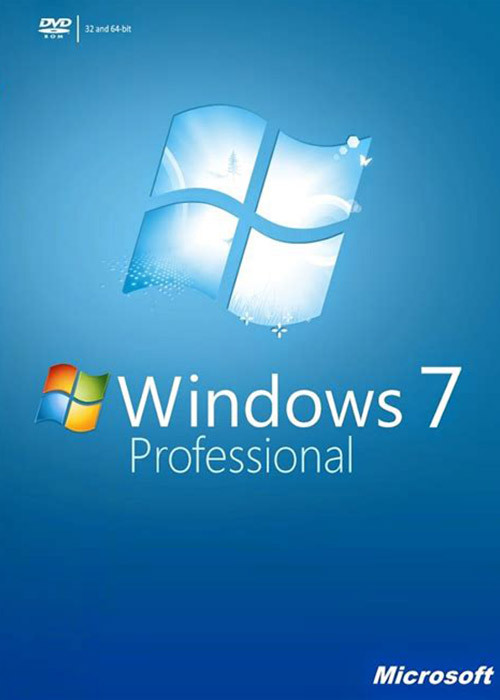 Fast and reliable delivery system is your best choice for buying Software Microsoft Windows 7 PRO OEM CD Key from GVGMall, the average delivery time for your Software Microsoft Windows 7 PRO OEM CD Key is 1 minute – 6 hours, which helps you build the best Team in short time. With 12 years of developing in video game service，GVGMall is capable of providing a better service for Software Microsoft Windows 7 PRO OEM CD Key transaction, and already have over 1 million registered members, from more than 100 countries worldwide, You can safely supply game related needs such as game golds, items, prepaid cards, Power Leveling from this market.